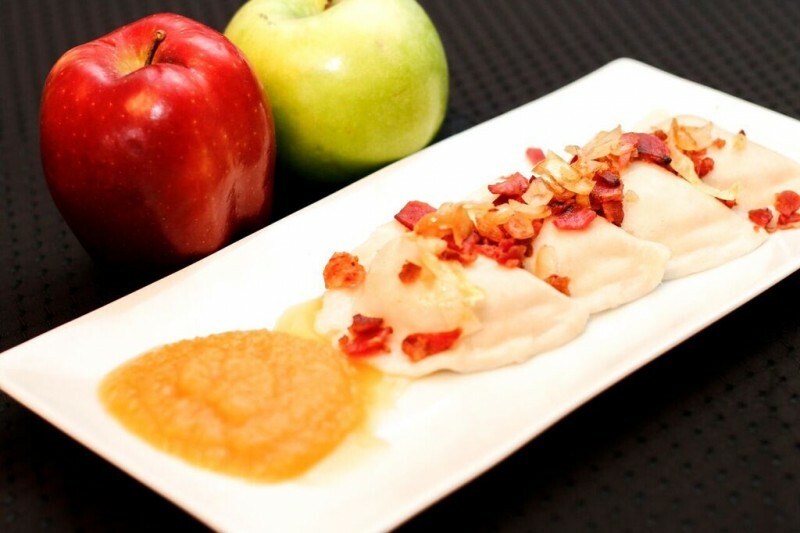 Our friends at Perfect Pierogies compiled a yummy list of ten genius ways to top your pierogies. 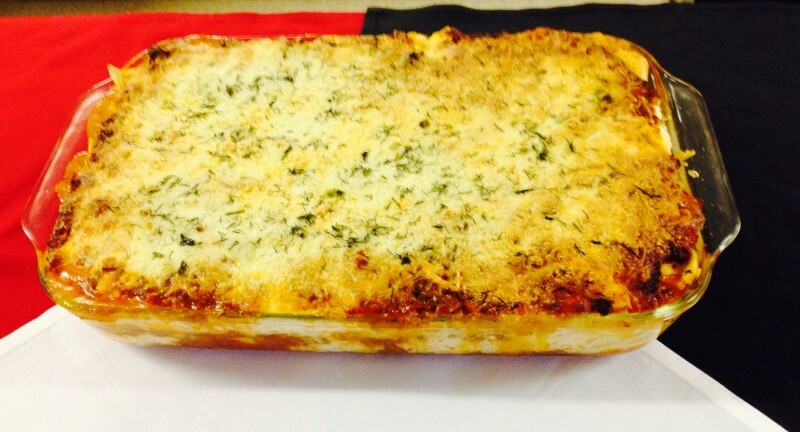 The flavour combinations are bold but balanced! 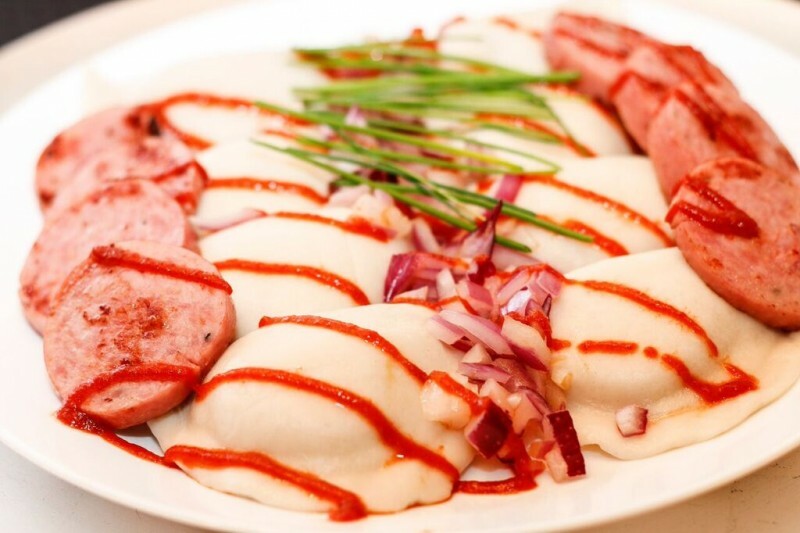 You may also like this Ukrainian Lasagna from Perfect Pierogies. 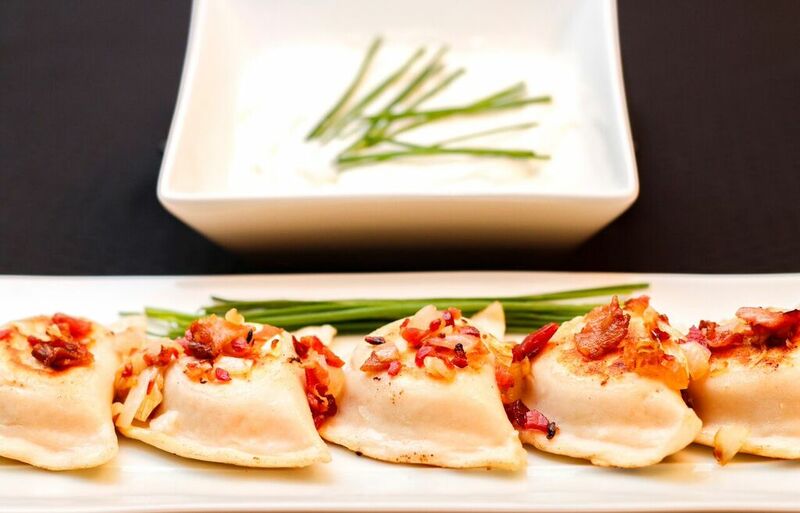 Learn more about Perfect Pierogies.